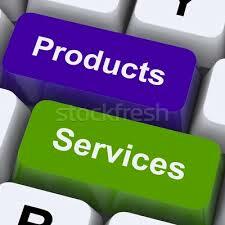 Everyday we are surrounded with different products and services. We use it x number of times a day. Often our choices are influenced by the advertisements, the credible influencers in our network or even inside our circle. I’m pretty sure that in your life, you have experienced regretting ever buying something or signing up for a service that didn’t meet the level of your expectations. Apqr.org aims to help you decide which product or service will be a worthy investment for you. We will be posting product reviews ranging from tech products, to household products. We will also be trying in a variety of services that we use and share our experiences with you. We hope that 365 days after, apqr.org will be your top- resources for all the product / service reviews that you might need. If you have a suggested product or service that you would like us to try and test, feel free to contact us. If you own a company that offers any product and would want us to test it out and blog about our experience, go ahead and connect with us. We hope to start educating consumers from all over the world to become wiser consumers.